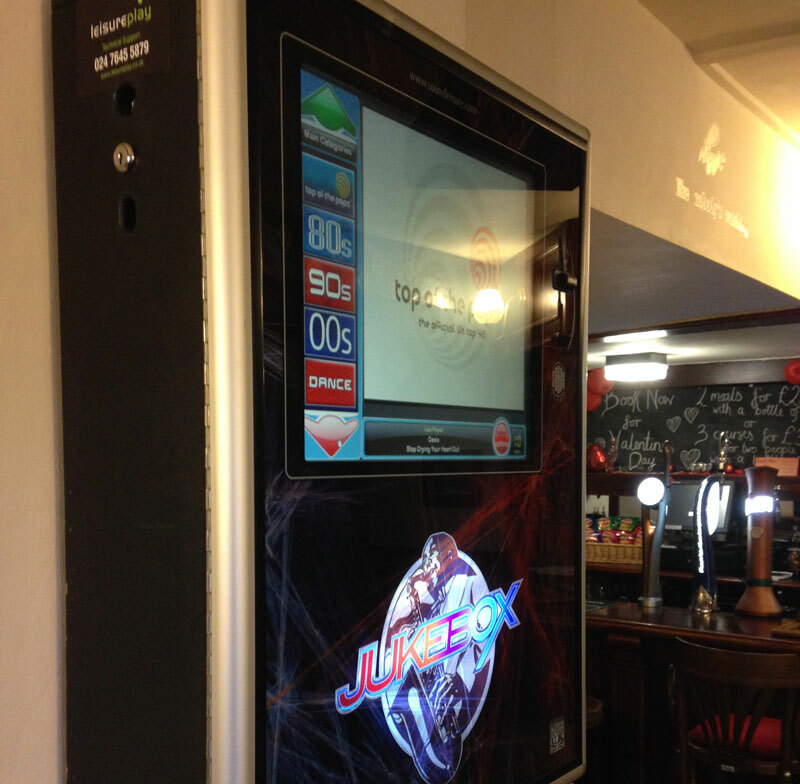 The Eagle Vaults pub located in Worcester city centre is a beautiful, traditional pub. 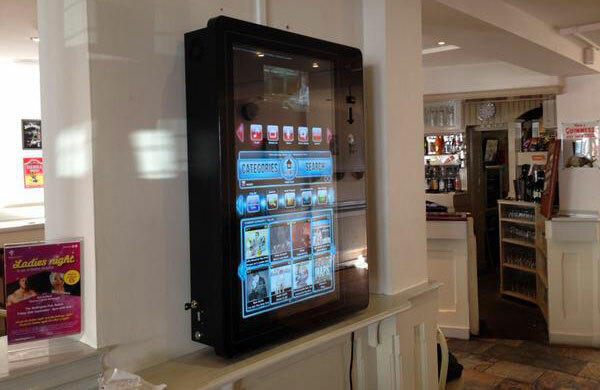 Set within a grade II listed building, the pub has plenty of character! 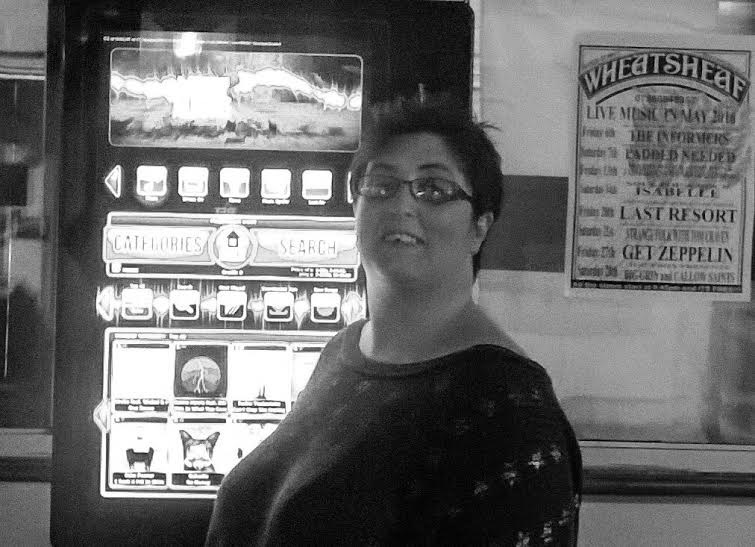 Bar 32 in is a traditional Irish cellar bar in Luton. 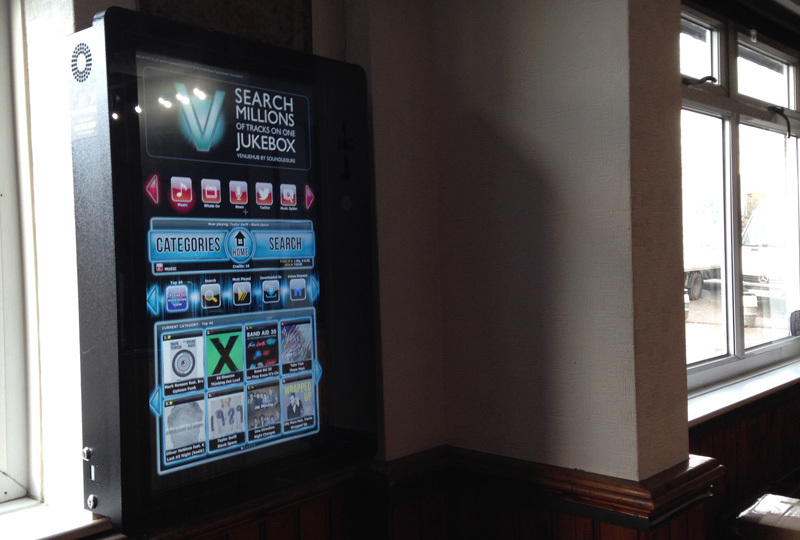 Already using an old CD jukebox, the pub had a stack of old popular Irish music songs on CDs that they collected over the years along with some new music that they would often play for the patrons. 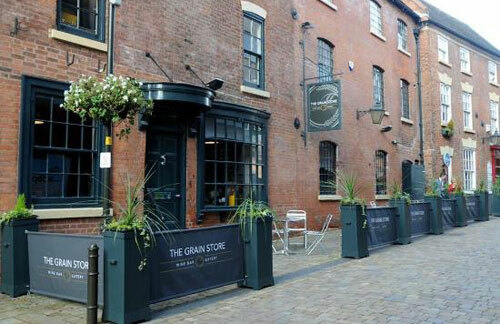 The Grain Store is a pub located over two floors within a beautiful Grade II listed Victorian building in Wolverhampton city centre. 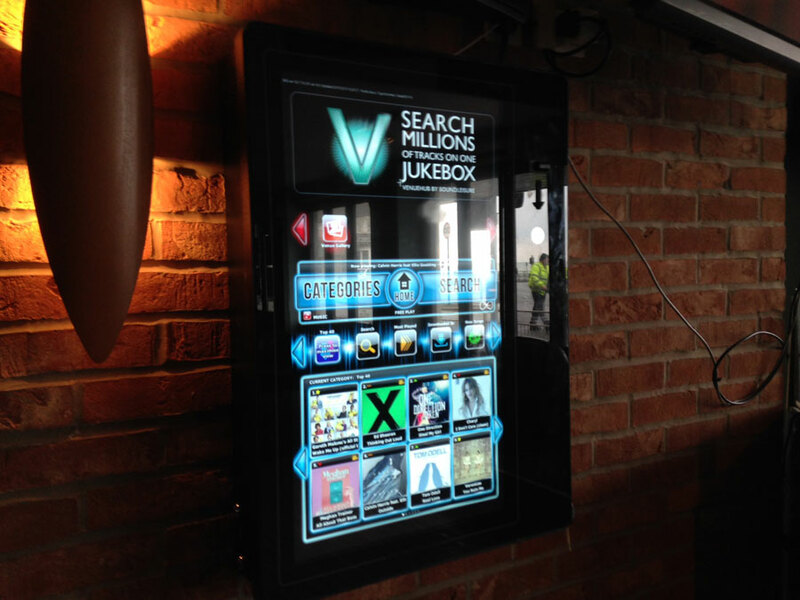 Boasting an outdoor beer garden, which is rare for a city centre pub in Wolverhampton, the décor is contemporary with a beautifully decorated bar and exposed brick walls. 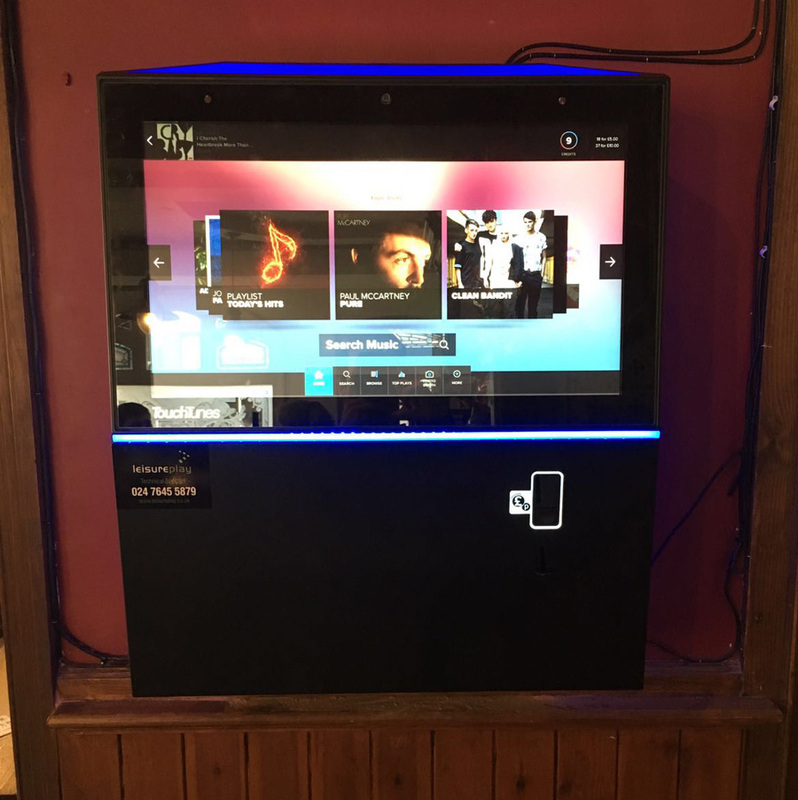 Landlord Nick Pratt had a number of ideas how to improve to his business venture – The Stone Arms, a traditional pub in Skellingthorpe, Lincoln. 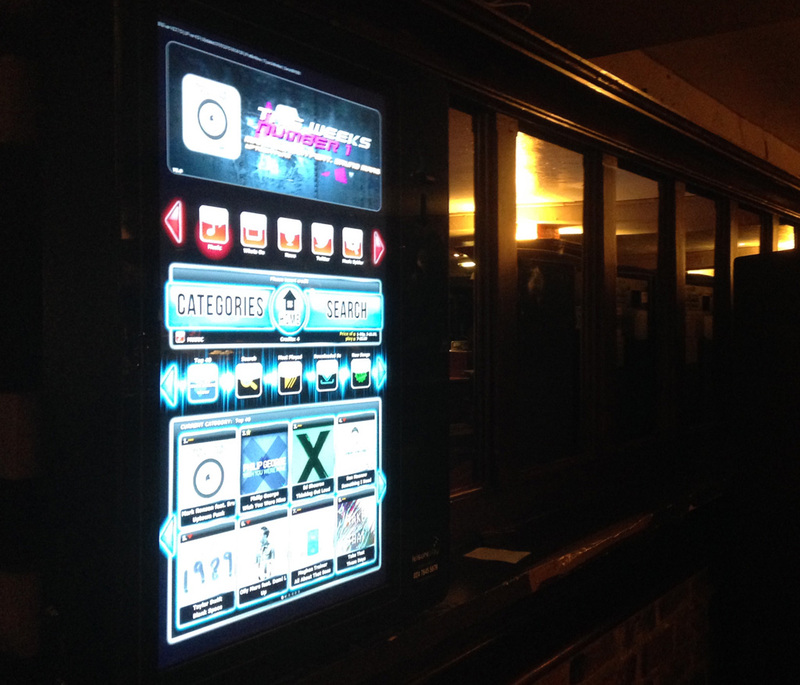 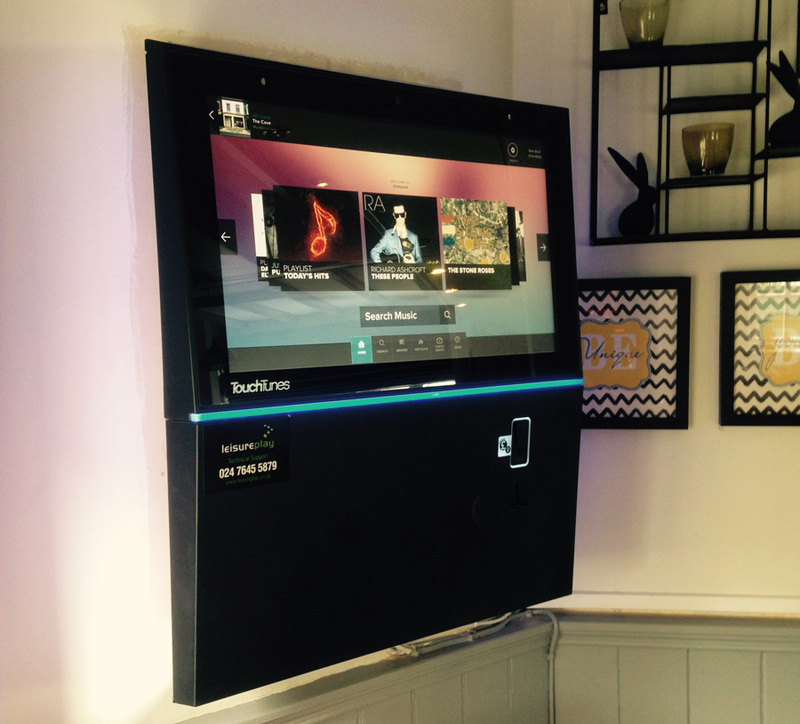 #FTGOTW – VenueHub Jukebox Installed For the Good of the Wood! 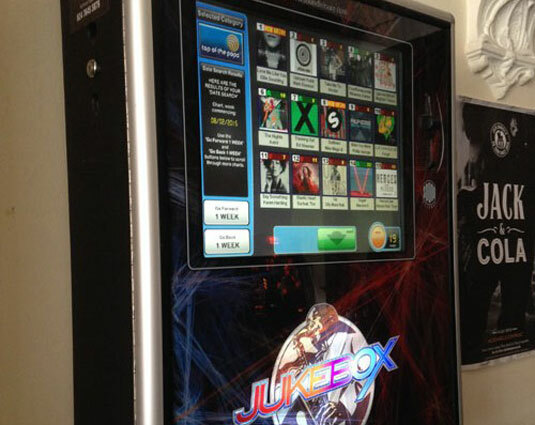 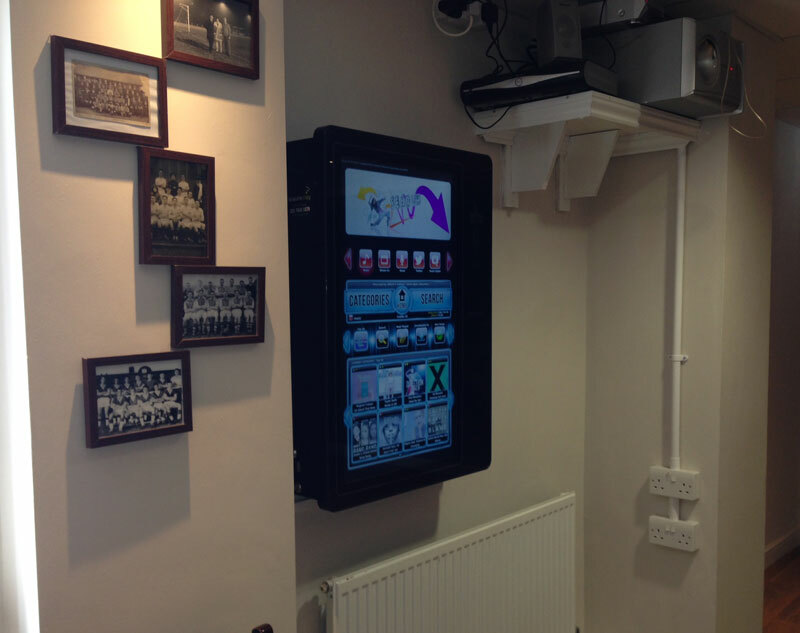 Walsall Wood Football Club have had a VenueHub jukebox installed at their clubhouse, which they really are fully utilising, by taking advantage of all the great built-in features!